Gianni Bini , for more than 20 years, producing dance music and remixes for international artists such as Jamiroquai , Simply Red , Whitney Houston, Diana Ross, Vasco Rossi and many others. Gianni began his adventure in the music world in the late '80s, as a DJ in clubs in Tuscany. In the early 90s began to expand his horizons by creating a small recording studio where they can develop his musical ideas , creating productions destined to leave their mark in the dance scene , not only in Italy. The popularity reached through his productions underpins relations with the British DJ and producer that will help you develop and affirm their own sound. Thanks to the quality of his work captures the attention of the "gurus " such as Pete Tong , Danny Rampling , Sasha , Dave Seaman, John Digweed , all the highlights of the British music scene. 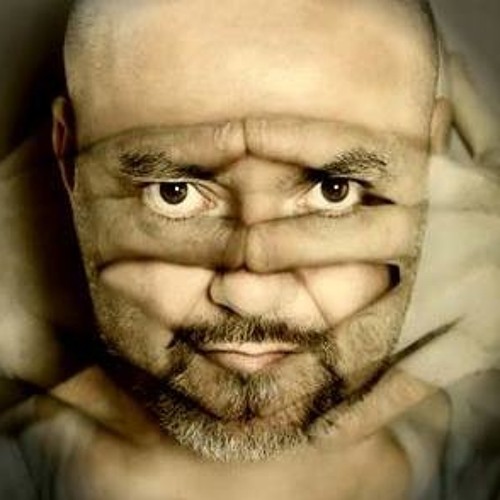 In 1994, the "Renaissance" , one of the most important organizations in the UK, called him to be part of their agency DJs , creating a relationship that lasts for years and that will bind its name to that of local historians as Ministry Of Sound , Cross , Wobble , Que Club , Tunnel and many others in the UK , Pacha, Amnesia, Space and KU Ibiza, as well as numerous tours in South Africa , Mexico, Australia and Singapore. In 1996 he creates with the Paul Martini "Ocean Trax " and " House Of Glass Studios " one of the most important studies in the world ( this year named among the top 4 in Europe by the prestigious magazine " Resolution" ) and a reference point for the dance scene -house worldwide. After you have taken care of for years the artists of their " roster " , and the various labels that were part of the Ocean Trax , creating worldwide hits such as Soul Heaven ( The Goodfellas ) , Disco Down ( House Of Glass ) Makes me love you (Eclipse ) and brands like Bini & Martini , Fathers of Sound, Netzwerk . In the House Of Glass Studios , John has arranged, recorded, mixed , produced and / or remixed by Whitney Houston, Jamiroquai , Backstreet Boys , Gabrielle , Kylie Minogue, Simply Red, Diana Ross, Eternal , Raffaella Carra , Vasco Rossi, Mario Biondi, Paola & Chiara Daniele Silvestri, Donatella , Chiara Civello , just to name a few.